Our workforce is made up of some of the best people in the cleaning industry. Contract Managers are employed for their people skills, professionalism, common sense and their extensive knowledge of the commercial soft service industry. All employees undergo vigorous training before commencing work. We have a strict quality management system that all employees must adhere to in order to ensure clients needs and expectations are fulfilled. 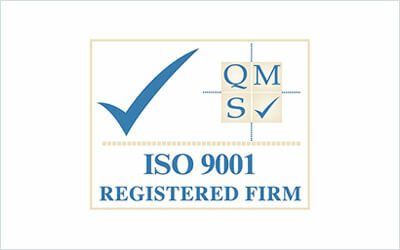 We source, use and provide the best products and equipment available on the market. 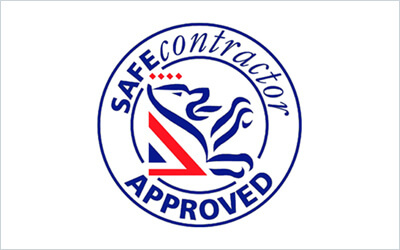 We are very flexible and offer bespoke services tailored to suit each of our clients needs. We deliver the best value service. 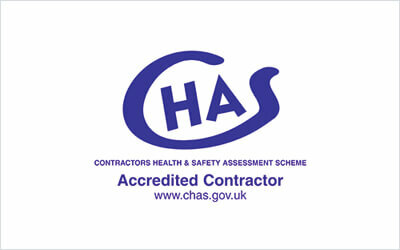 We consider Health & Safety to be paramount. 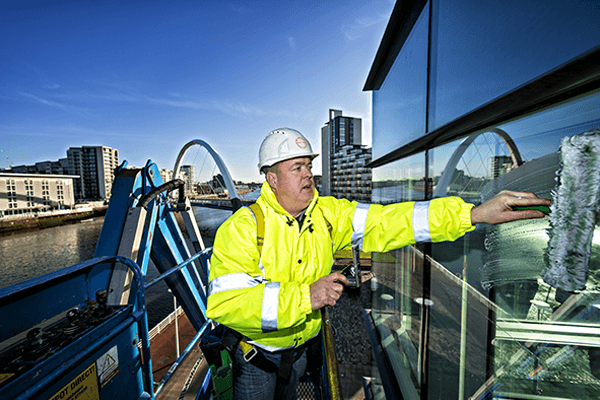 We ensure all our staff are fully trained and have developed processes and working practices that guarantee everybody’s safety and well being without compromising quality and efficiency. 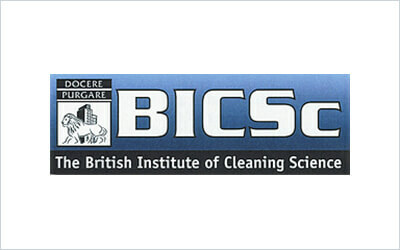 We are members of BICS (British Institute Of Cleaning Science); ISO 9001; ISO 14001 and are ‘Safe Contractor Approved’.